Sail 4 Cancer is once again pleased to be working with the Rona Sailing Project in providing our weekends for teenagers. 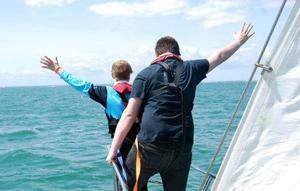 These trips will provide a weekend full of adventure for teenagers living with cancer and their chosen friend. 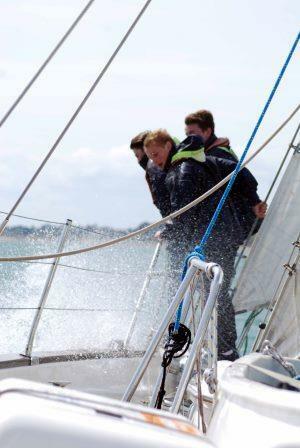 Each trip will have a professional skipper and crew onboard, though everyone will be expected to get involved with all aspects on board from navigating and learning the skills of sailing through to cooking for your crewmates! 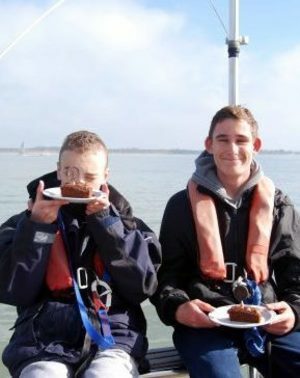 The feedback from all our previous trips is fantastic with many of the youngsters keen to get back on board for another go! 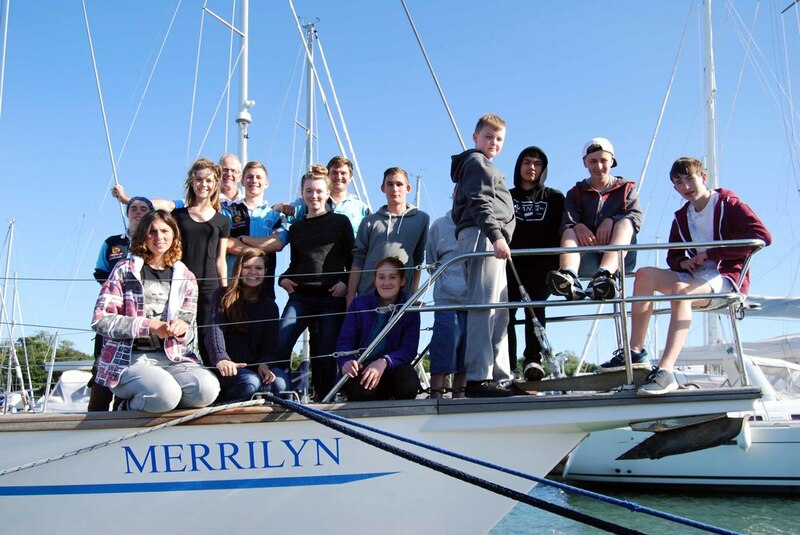 The renewed confidence and increased self esteem that these experiences give these young people is priceless - as are the new friendships and the salty sea tales they return home with! 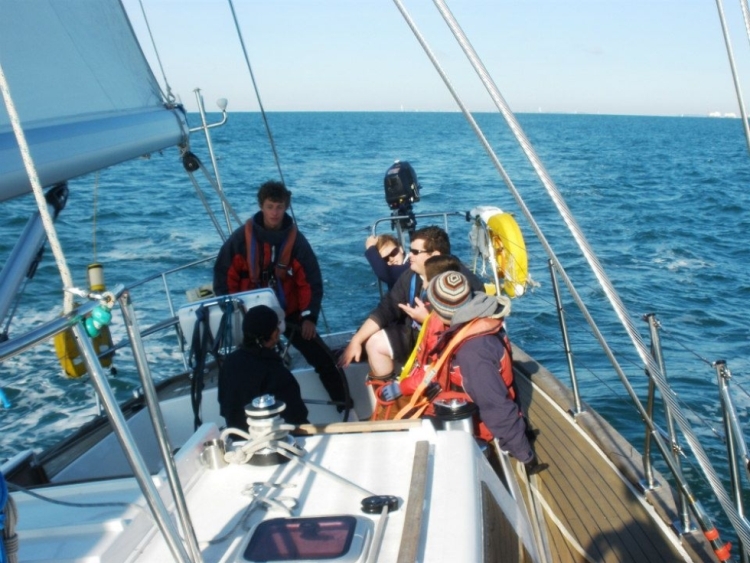 Suitable for those aged 14 to 19 years, there is no cost for these trips apart from travel to and from the marina (near Portsmouth). 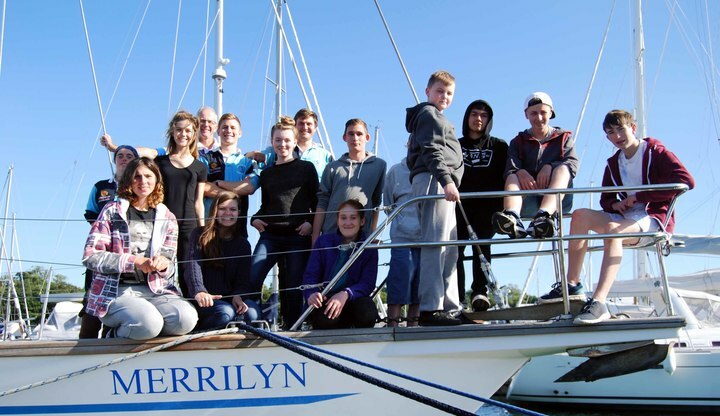 The youngsters eat and sleep on the boat. 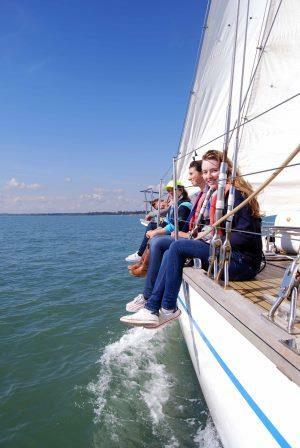 Youngsters Weekend Sailing Trip - Capturing Shingles Bank! 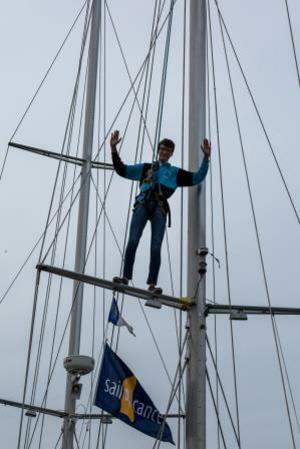 Mast climbing and pulpit diving give teenagers a real break!